Insects truly are magical, mysterious creatures. Most are born looking nothing like their final adult form. Instead most bugs, including butterflies, beetles and flies go through several lifecycle stages, or metamorphoses, as they transform from egg to larva to pupa and, finally, adult. Other insects, such as dragonflies and grasshoppers, produce nymphs. 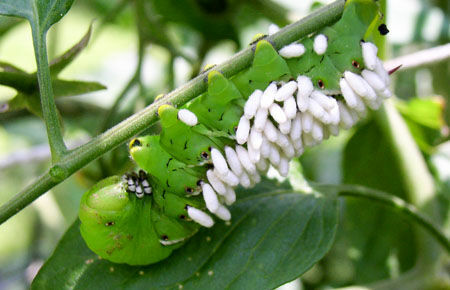 The nymphs resemble adults in appearance but must undergo four molts – where the old skin is literally shed – before they reach maturity. Learning to recognize the various life stages of garden bugs can be very rewarding. You’d be surprised how different they can be! Use our bug identification guides as a starting point. 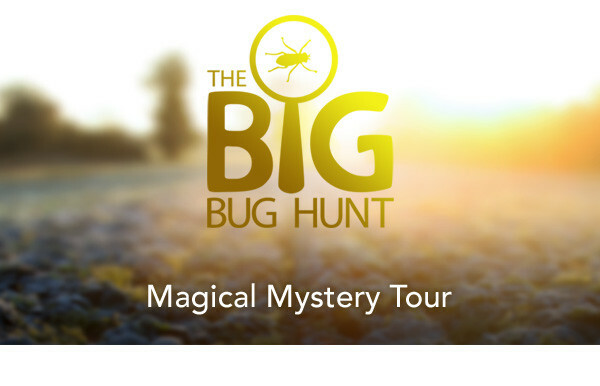 Of course, when you spot a bug, whatever stage of its lifecycle it’s in, be sure you let us know about it. Everyone loves tomatoes! 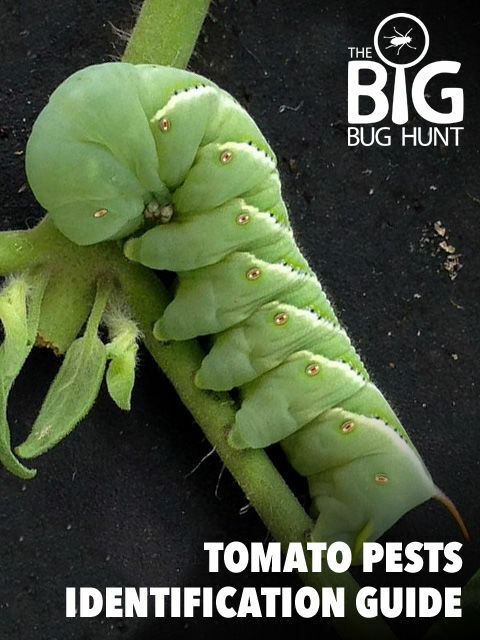 Stay one step ahead and plan for a trouble-free crop with our guide to tomato pests and how to control them. Most pests have natural enemies that can be used to bring them under control. Sold as ‘natural’ or ‘biological pest controls’, they come supplied on cards or in bottles to position near affected plants, or as a powder that’s dissolved and watered on. Control: It may be invisible to the eye, but the nematode Phasmarhabditis hermaphrodita makes short work of slugs. Control: The tiny parasitic wasp Encarsia formosa lays its eggs into whiteflies. The young hatch out, killing the whitefly. Control: Bright-orange mite Phytoseiulus persimilis is highly effective. Some controls include the mite as one a mix of predators. Control: The tiny black wasp Aphidius matricariae attacks more than 40 different species of aphid. 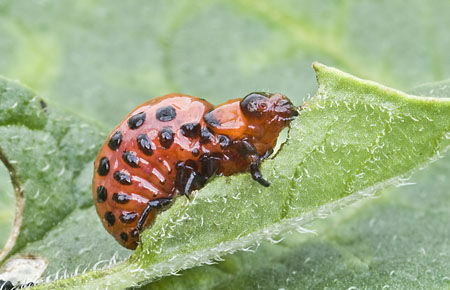 Have you seen any of these bothersome bugs in your garden? Let us know if you have!